Do you journal? Do you look back at the ups and downs that have lead you to where you are? 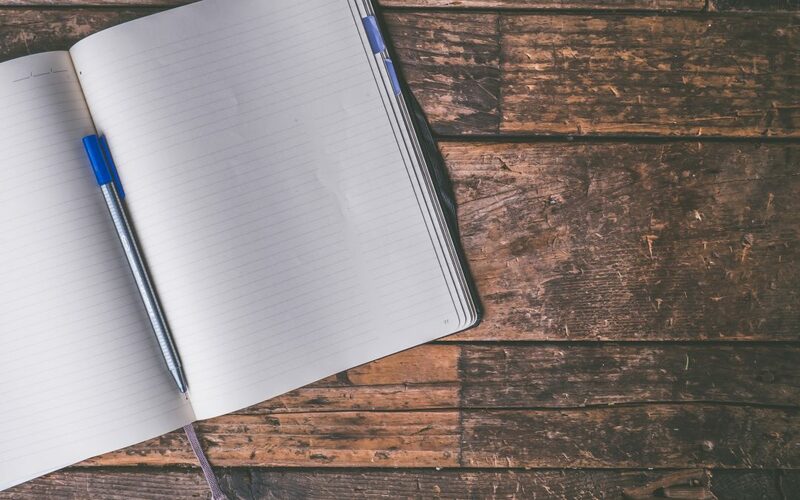 You don’t have to go out and start a full blown blog or write a novel, but I would recommend taking some time and writing out your thoughts on paper. Write out your goals, dreams, crazy ideas, write out stuff that you want to get better at, and so much more. My life has been more enjoyable since I begin to document my successes, struggles, and the challenges that I have encountered along the way. In the world of social media, it’s easy to just try and live a highlight reel and show the public and your friends and family all the successes along the way, but let me tell you, people know that it’s fake. It’s easier to relate with others when you share the journey that includes the struggles, the challenges, and the successes along the way. In doing so, you will help others overcome their challenges and relate with them on a personal level. I want to encourage you to set high goals, and then document, whether with a journal, or just mental reflection of the struggles and successes along the way. Live your life to the fullest in every moment, whether it’s a challenge or success, cherish those moments, and understand that those challenges and successes are what makes up your life. Understand that striving for perfection on this earth is only going to lead to a sense of unfulfilled actions because perfection is reserved for the next life. Once you have identified where you want to go, take massive amounts of action, make lots of mistakes, fail often, and learn from the mistakes. Yes, I said it. It’s ok to fail, to make a mistake, to not get it right the first time. This is the journey, learn from the mistakes and get up and repeat over and over until you hit your target. You only truly fail if you stop. So change your mindset and realize that it’s ok to fail. You won’t look back and regret failing, but you will regret never trying!